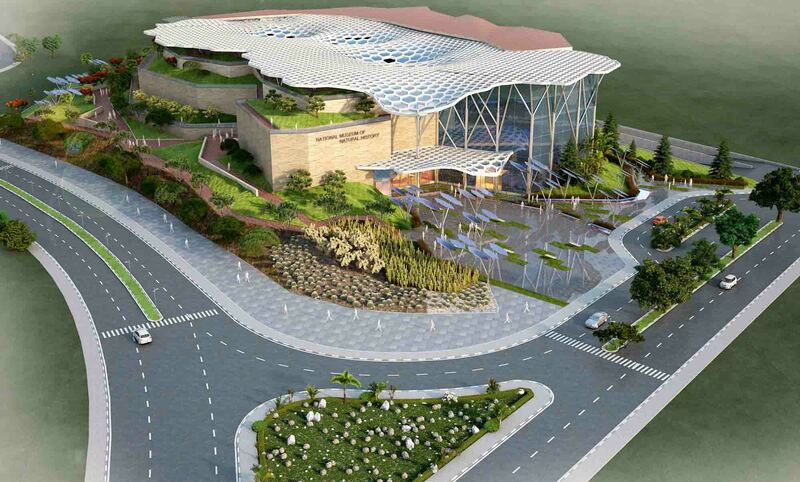 National Museum of Natural history is a prestigious Project of the Ministry of Environment and Forests (MoEF) and is slated to open in Delhi in 2018. The site of the museum is opposite National Science Museum adjacent to Old fort and National Zoo. 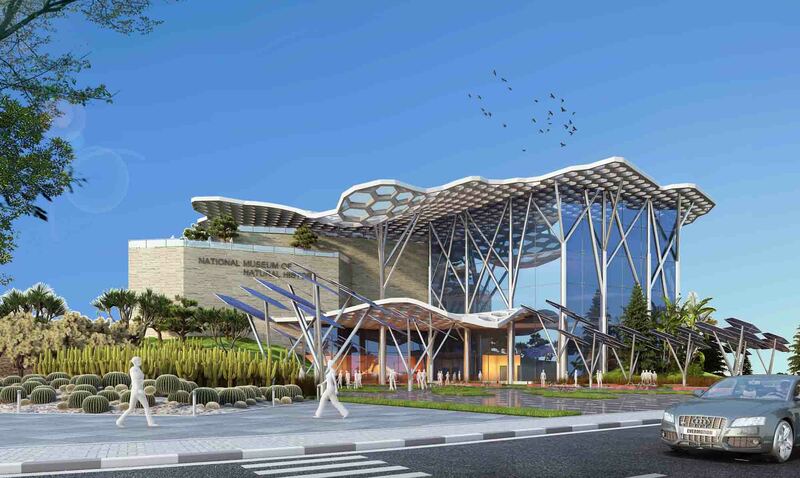 The National Museum of Natural History was established as one of National level institution to portray and promote awareness on the National Heritage of the country. The National Museum of Natural History, an institution devoted to Environment Education, derives its strength principally from theme based exhibition galleries, experiential resource centre such as Discovery Room, Activity Room, Educational and outreach activities with the intention to depict the country’s rich natural heritage and natural history (Geology, Botany and Zoology). 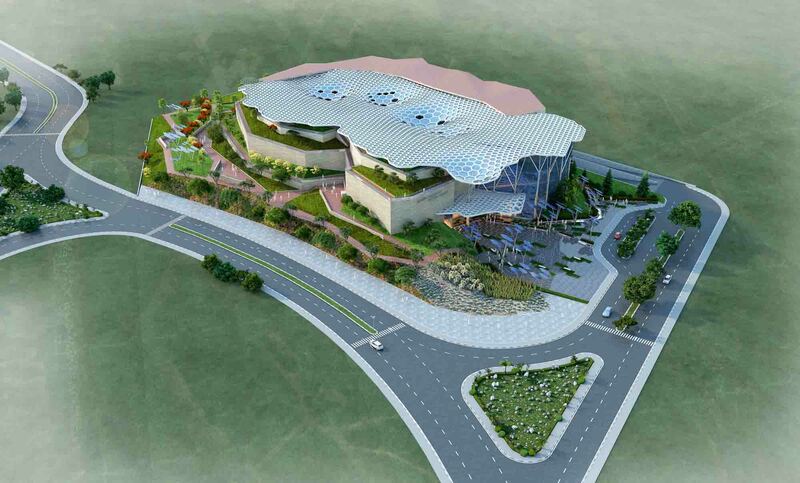 It is now an important centre of non-formal environmental education. The learning process in non-formal way in present museums has to be in aesthetical environment engaging senses which stimulate, inspire to discover and encourage exploration. This requires incorporation of latest technology and environmental conditions. 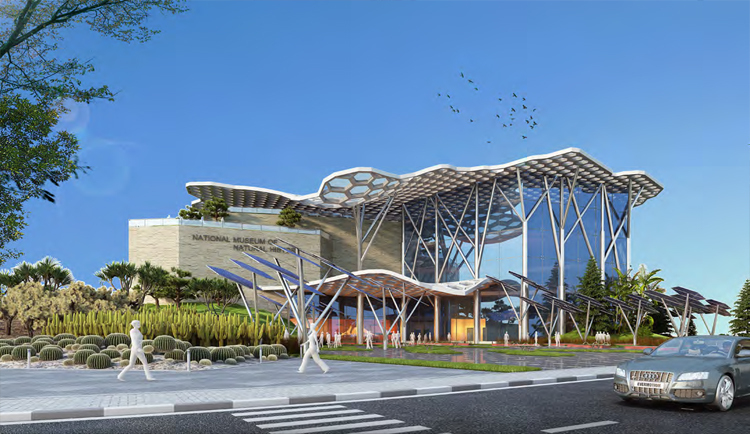 The Museum Building for NMNH has been designed with a vision for the future, comprising of a parametrically derived roof, possessing an ambience design in accordance with standard green building concept guidelines for achieving ‘Five Star’ of GRIHA rating system with ‘Net Zero’ concept.